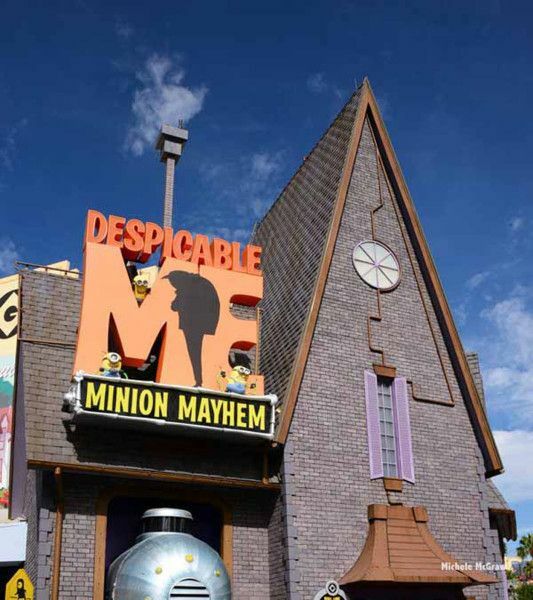 Our whole trip is planned around this new expansion at Universal. Eric is so into it, he's decided we need to spend three days in the parks. Am I complaining? Absolutely not! How can I pass up a chance to soak up the Harry Potter magic, while also strolling along London streets and then shopping in the crazy dark Knockturn Alley? 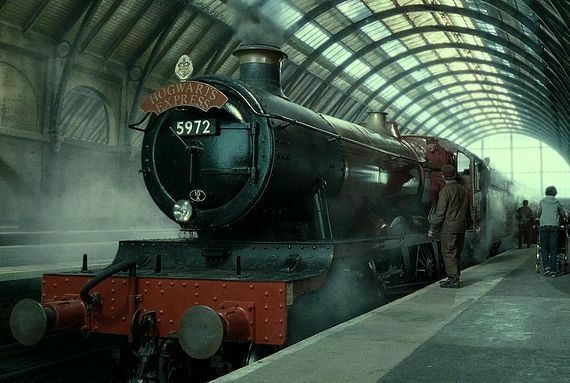 I would be happy just to ride the Hogwarts Express back and forth all day, but I'll resist long enough to explore the rest of the village and stand in line at Escape from Gringotts. Been there, done that? Yes, but NO! 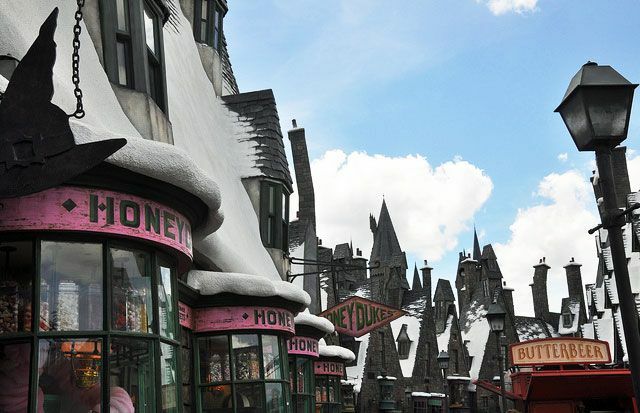 One of the coolest things about Hogsmeade is the very detailed shop fronts and the looming silhouette of Hogwarts. There's always something you didn't see on your last visit. Also, with three days in the parks, I'll have a chance to try the new Butterbeer ice cream, sample more than one meal at the Three Broomsticks and actually see the shows. Yes, there will be a thousand photos of me waving my wand around in a variety of Harry Potter shirts, but I'll also get out and explore the rest of Universal. We are hoping to do Halloween Horror Nights if only for the great shows that they put on specially for the event. I'm okay with scare zones, but I'm probably not even going to step foot into a haunted house, lest I be traumatized for the rest of my trip. I think I'm good enough listening to Moaning Myrtle in the ladies room. You can't go to Disney without going to the main park. I want to visit the castle, go to the Tiki Room and dress up for Mickey's Not-So-Scary Halloween Party. What will our costumes be this year? You'll have to stay tuned, because we haven't quite figured that out yet (even though we know what we'll be dressed up as for actual Halloween and our annual Harry Potter birthday party). It takes a bit more planning, since it needs to fit into our carry-on and be appropriate for the warm weather. Also, have you heard of this free card game called Sorcerer's of the Magic Kingdom? We'll be picking up our free packs and getting in on that! 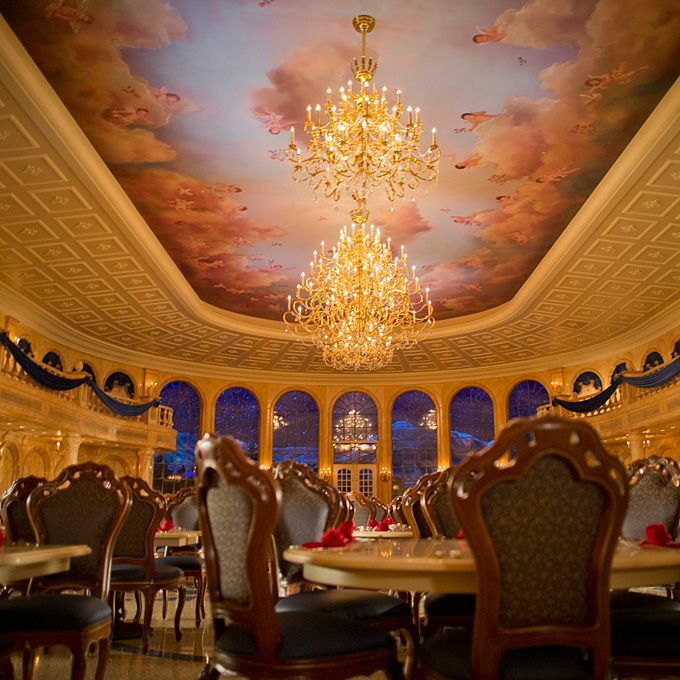 This table service restaurant in the Magic Kingdom is French-inspired and Beauty & the Beast themed. It's always fun to dine in a palace, especially when you don't have to dress up (though that can make you feel a little weird at first). Will I be able to choose between the Coq Au Vin-style braised pork or the Croque Monsieur? Probably not, but either way I win and can cap it off with a dessert cupcake. Can it get better than going on safari without having to spend the dough to get to Africa? I don't think so. Though Animal Kingdom is not the best of Disney's parks in Orlando, it is very laid back and you can easily do everything there by the mid-afternoon (if the crowds are thin) and then head to another park or Downtown Disney (my plan) to finish off your day. 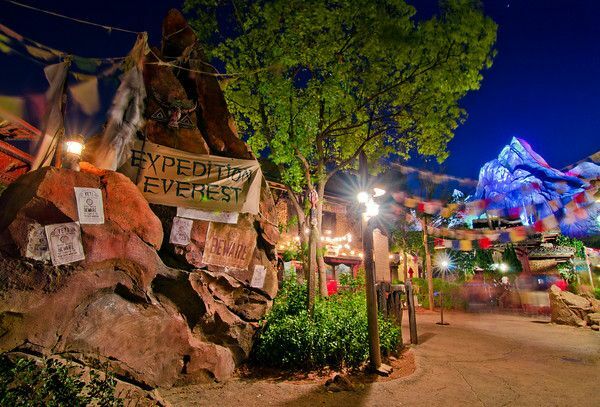 I'm looking forward to see the Lion King production and riding on Expedition Everest, which is truly one of their more surprising rides. 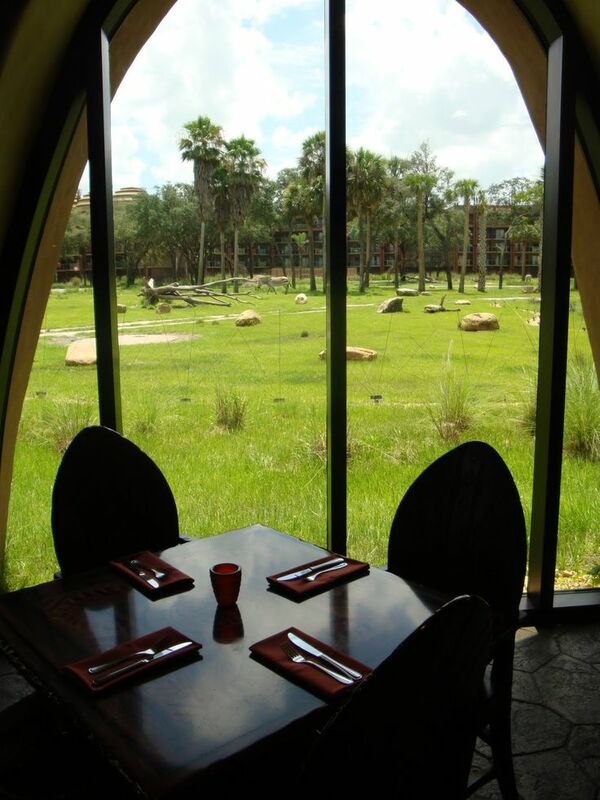 A meal with a view of fantastic African animals right outside the windows? I'm in! 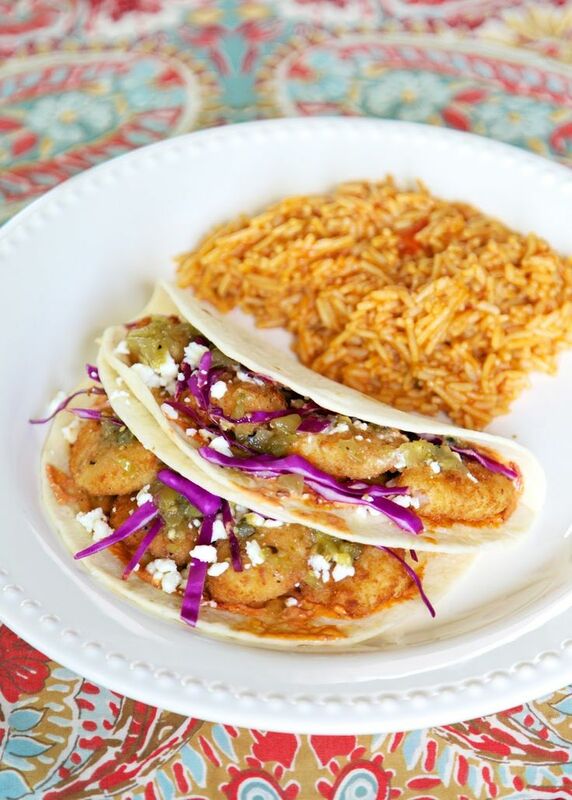 This restaurant is located at the Animal Kingdom Lodge, which is surrounded by wildlife and African themed. My mouth waters at the thought of vegetable samosas, naan and lamb dishes. I had wanted to dine at Jiko, but besides the high price tag, it doesn't come with the perks of Sanaa. If you haven't heard, HS is getting an overhaul of sorts. Three of their major attractions/landmarks have gone away (the Sorcerer's hat, the Backlot, American Idol Experience), but that's okay. As much as loved having the Sorcerer's hat as a point of reference, you'll now be able to see the Chinese Theater and getting to all the park's great rides and attractions may be a bit easier. 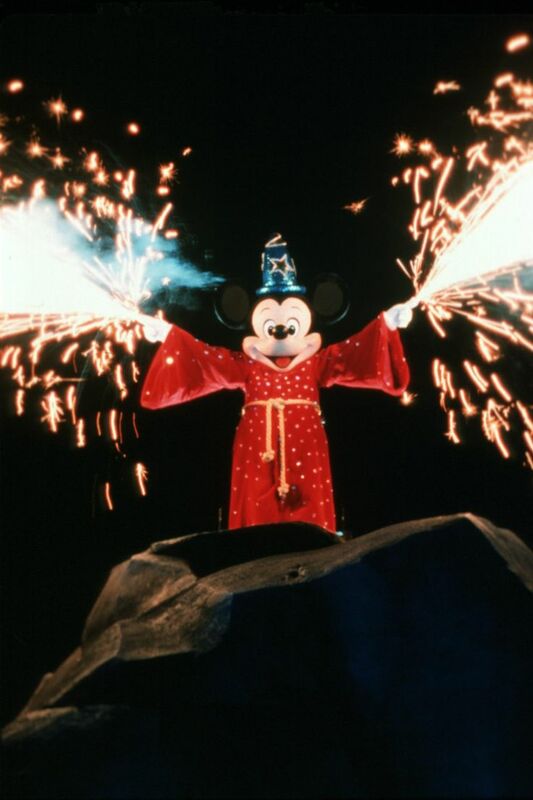 Obviously, we'll be taking in Fantasmic, because it's awesome and seeing some of the other shows that we may have missed on our last trip. I live for the Food & Wine Festival. As you know, I love trying new foods and being able to take a trip around the world in a day, including cuisine, is a dream come true. You really need to wear your walking shoes at EPCOT, because even though there aren't that many rides, there is a lot to see and do. Of course, even though there's food everywhere, I still want to take in a meal at the Rose & Crown and the Biergarten Restaurant. Oh, and I shouldn't forget the free Eat To The Beat concerts! We're skipping Sea World on this trip (for obvious reasons if you know me) an therefore we now have a free day to explore something else in Orlando. For me, there was no question how we were going to spend it. 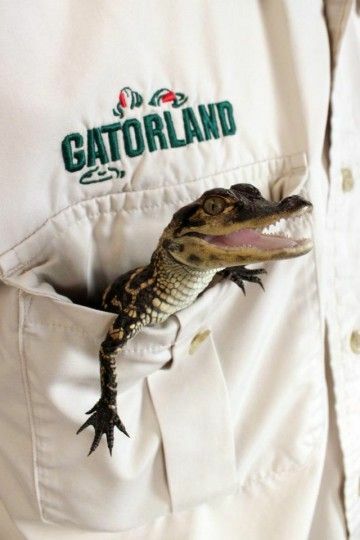 I have been dying to go to Gatorland, if only for the kitsch factor. I mean, a whole land of alligators! This is also going to give me the opportunity to try a new food. I've already scoped out the dining options and gator nuggets are going to be on my plate here. Obviously, with so many months between now and then, this list is only going to grow. 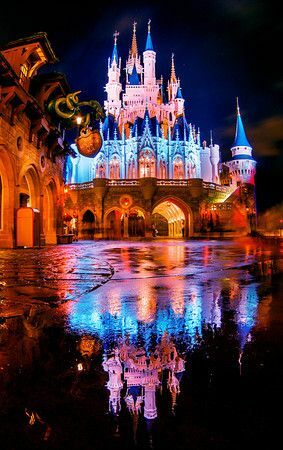 You may see a part two, but in the meantime, you can follow my Orlando Pinterest board. What are your Orlando suggestions for our trip?